Saigon Pearl Penthouse, located at 92 Nguyen Huu Canh, Ward 22, Binh Thanh, bordering District 1, along the Saigon River, opposite the Thu Thiem new urban area, just 5 minutes to reach the city center. 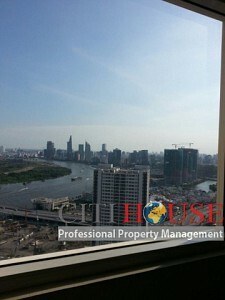 Saigon Pearl (Penthouse saigon Pearl) is located is home to the 5-star Saigon River with advanced international standards of facilities and services as well as new standards in lifestyle. 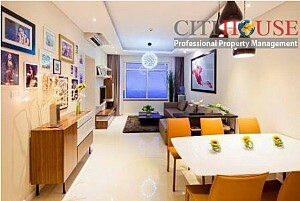 Penthouse Saigon Pearl apartments have not only the advantages of a regular apartment such as security and convenient location but also all those of a house such as size and design, has designed by Professional architecture company with simple Euroupean sofa style combining with elegant color, Set on a rooftop terrace, the penthouse has a view of the midtown skyline and at its feet, It has layout with 4 bedrooms, 4 bathrooms, 1 living room, 1 kitchen. 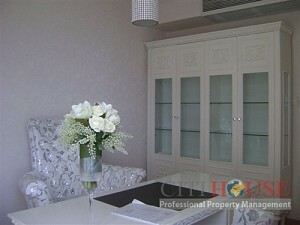 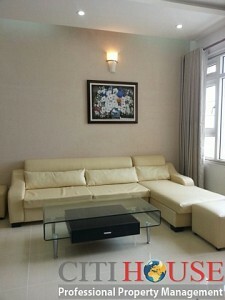 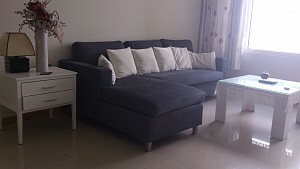 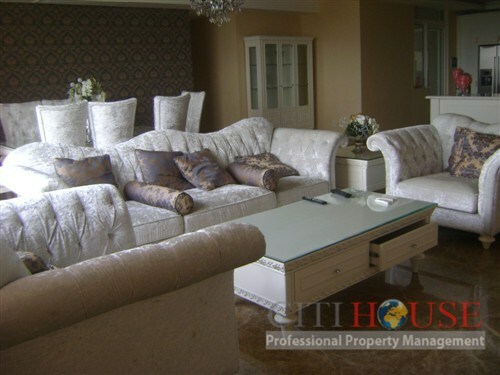 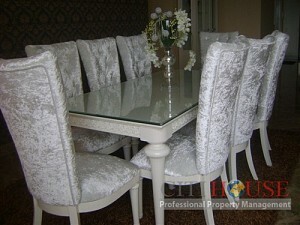 Penthouse Saigon Pearl is fully luxurious furniture. 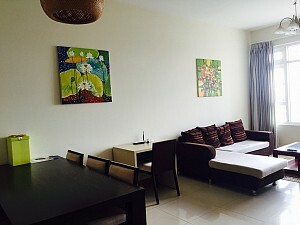 Saigon Pearl Penthouse service ad facilities : swimming pool, gym, shopping, spa, hair salon, super market, Coffee – Bar, cleaning and laundry services, restaurant. 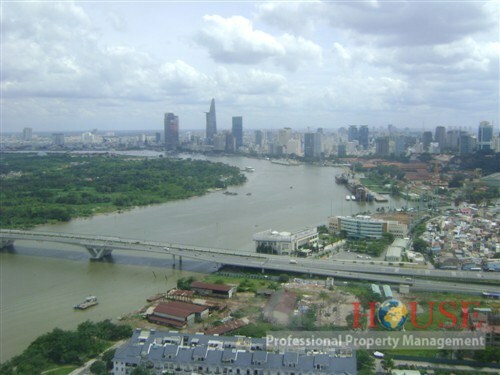 You and Your family can enjoy the beauty of the city from above, especially the beauty of Saigon's night from the twinkling lights in the center of the city, Phu My, Thu Thiem or Phu My Hung. 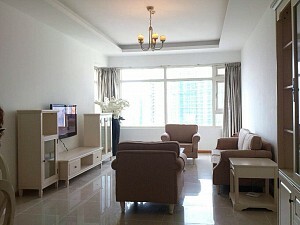 Penthouse residents often have fine views of the city skyline. 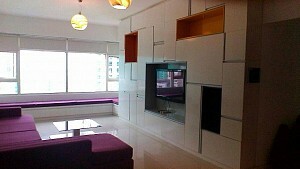 Penthouse Saigon Pearl status is now available for rent. 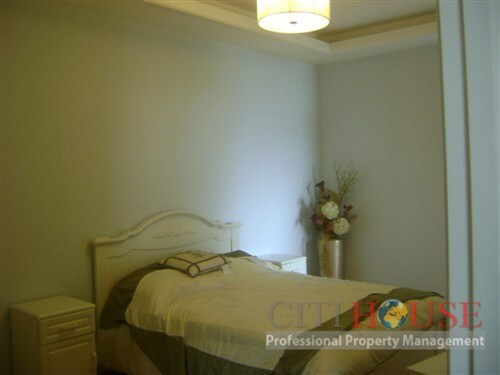 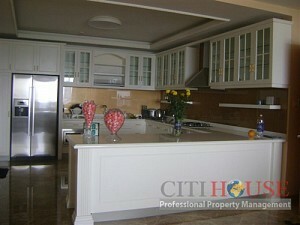 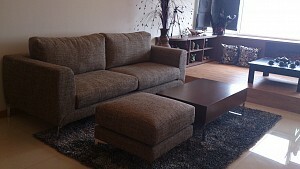 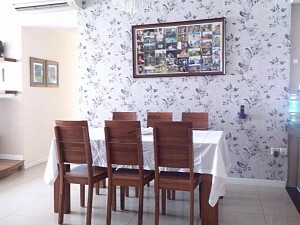 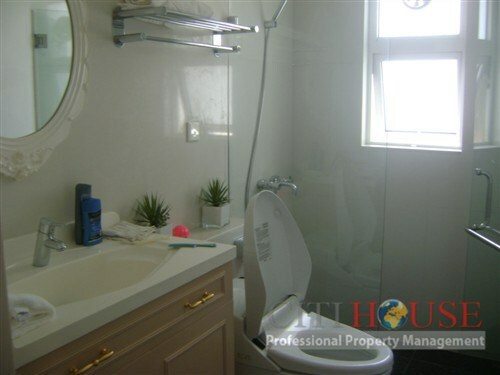 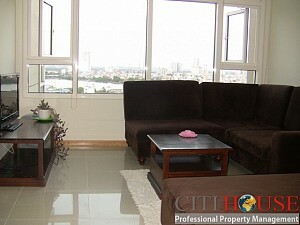 Please call Citihouse at hotline: 0905 263 773 (Ms. Selena) for free viewing at best assist to rent this Penthouse.